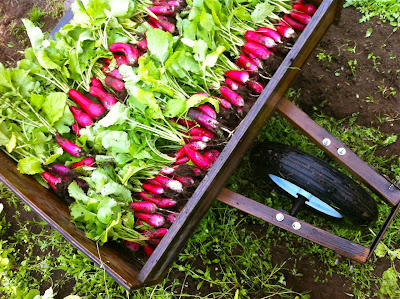 This week I spent a day working on an organic farm on Vashon Island. 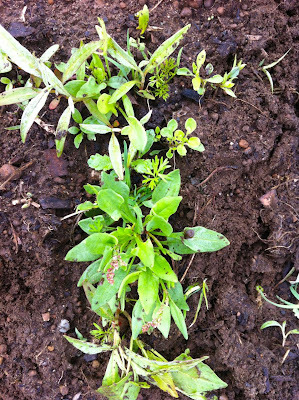 What an eye opening experience to see and feel what happens on many small farms that produce organic food with a local connection. The work is hamstring pulling, quadricep burning, back fatiguing work. 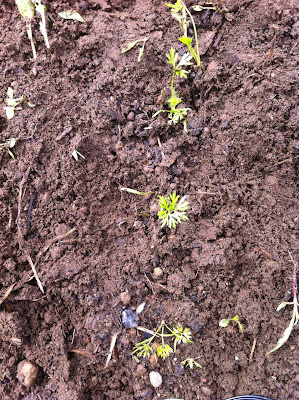 I know this because I spent a greater part of the day pulling weeds from small seedlings in the carrot and beet patches. Today, three days later, my muscles are still screaming every time I have to squat down. 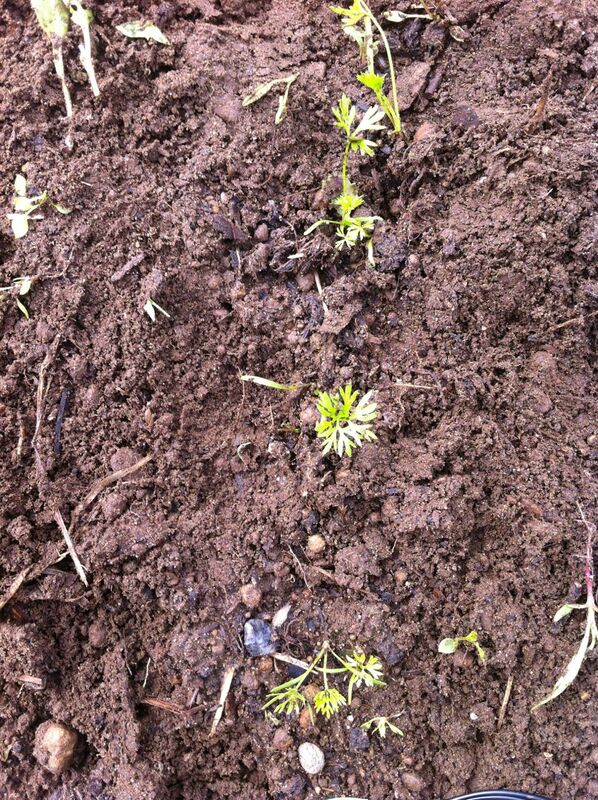 It's amazing to me that hidden in the jungle of non-edible leafy greens grows small little carrots. 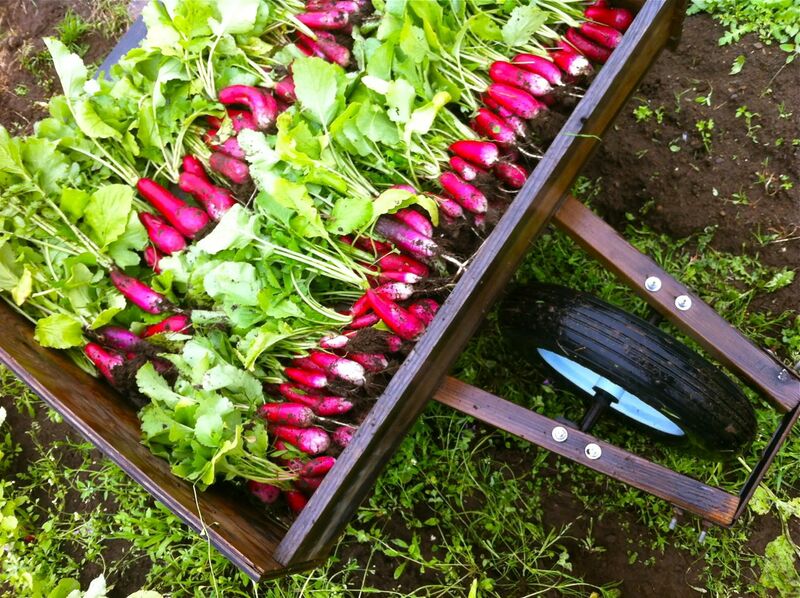 I also harvested these colorful radishes for the CSA boxes. I pulled them from the soil one by one, then gently sprayed them with water and then floated them in a cool water bath. They were then neatly bundled for the veggie boxes. A lot of work goes into getting CSA boxes together, so when you pay for that weekly box of deliciousness and cringe a little bit at the price, remember that getting organic food to your table requires lots of physical work, growing time and thoughfulness.